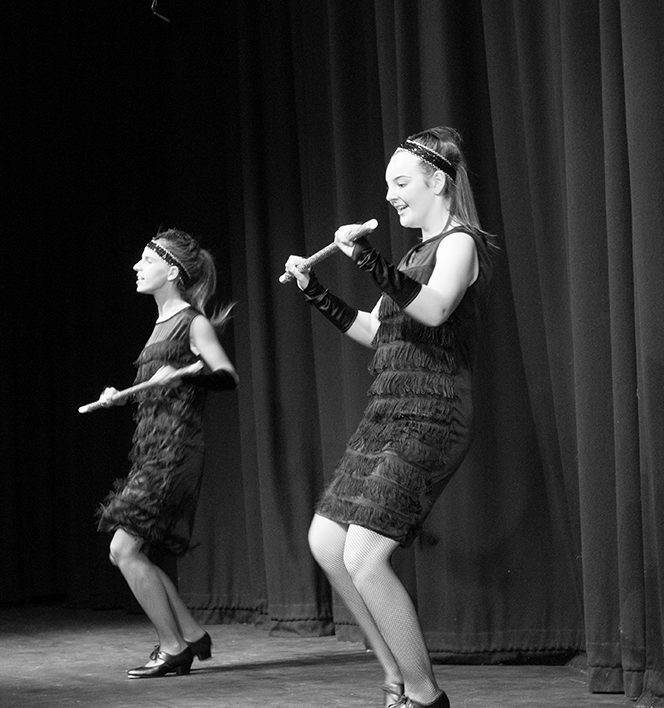 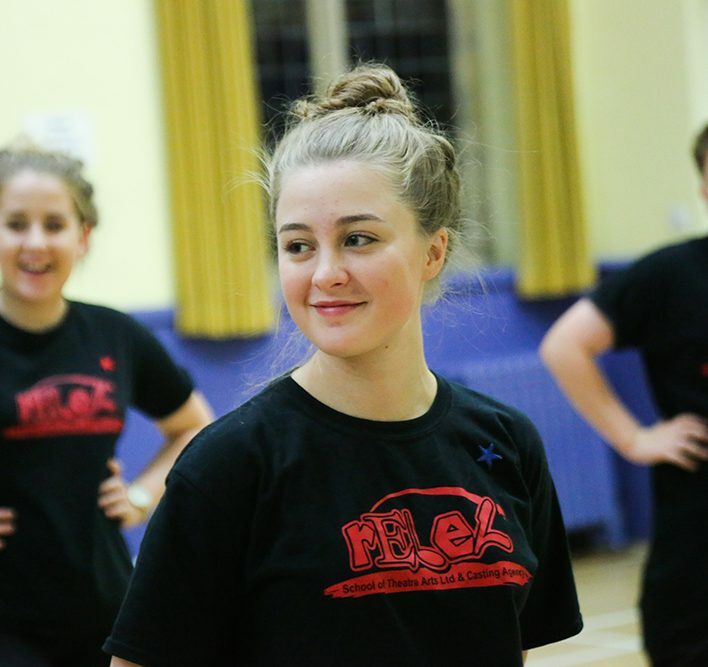 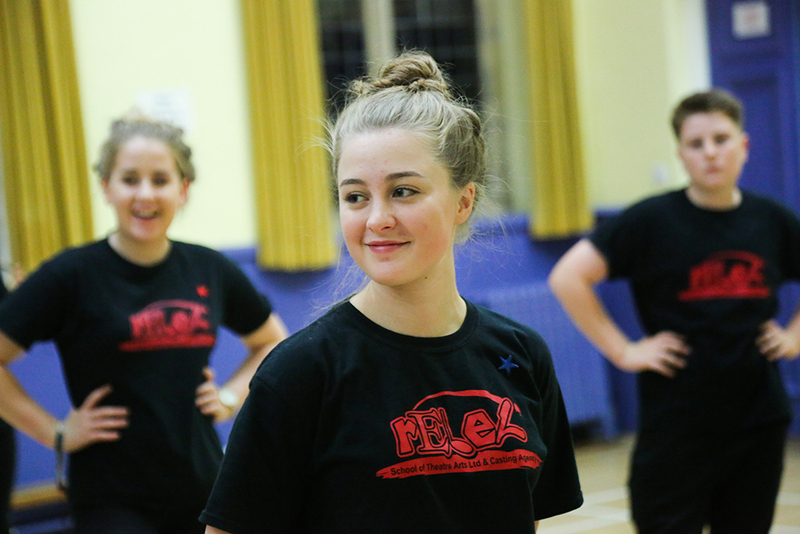 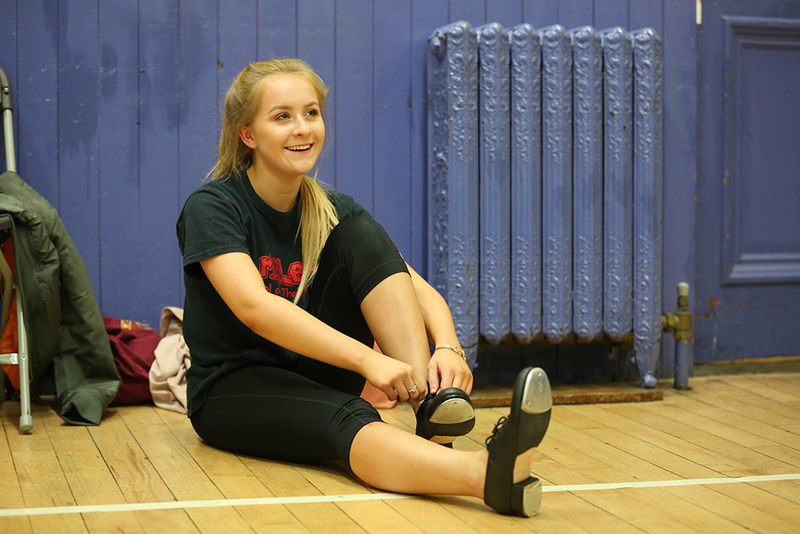 A tap class with emphasis on the fun for REBELs aged 4 – 16…and beyond! 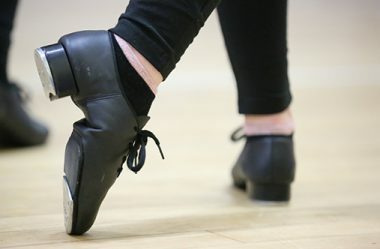 Our Stomping REBELs class is split into two ability levels - one class designed for brand-new or beginner tappers (equivalent Grade Primary – Grade 2) and intermediate tappers (equivalent Grade 3 – 5). 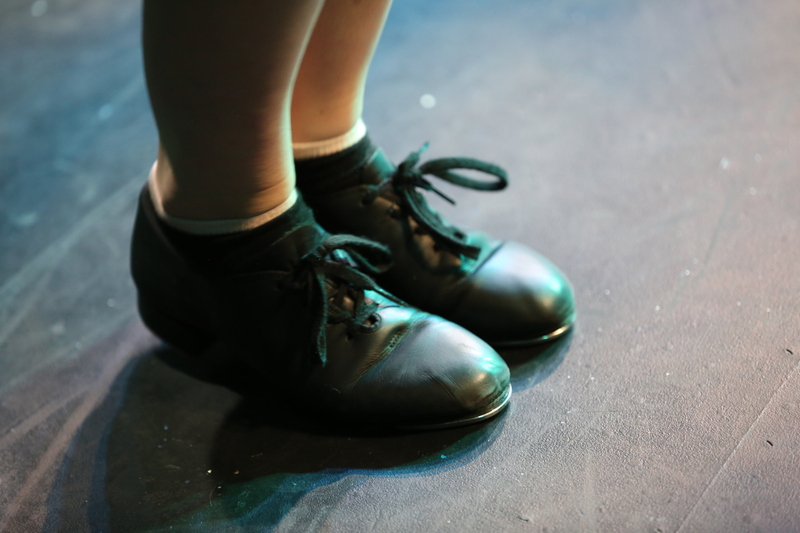 A tap class with emphasis on the fun for REBELs aged 4 – 16…and beyond! 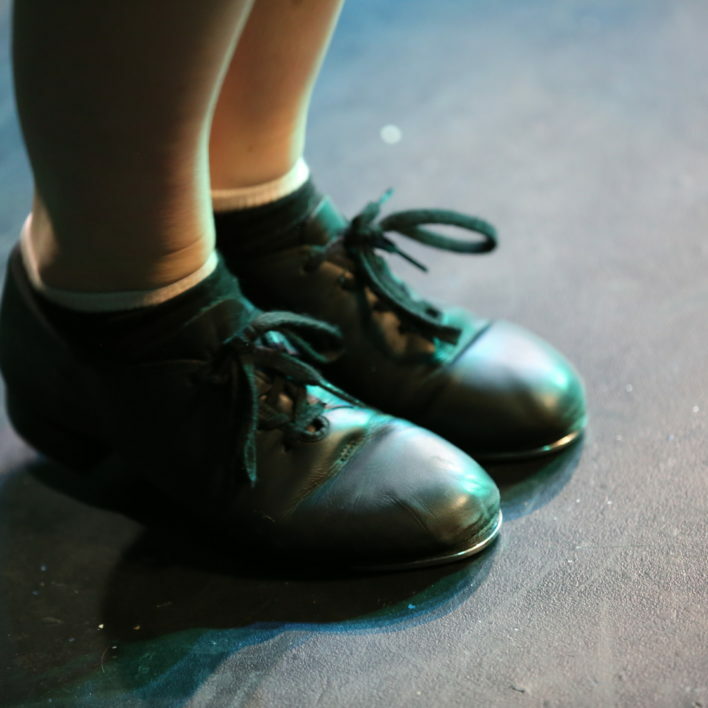 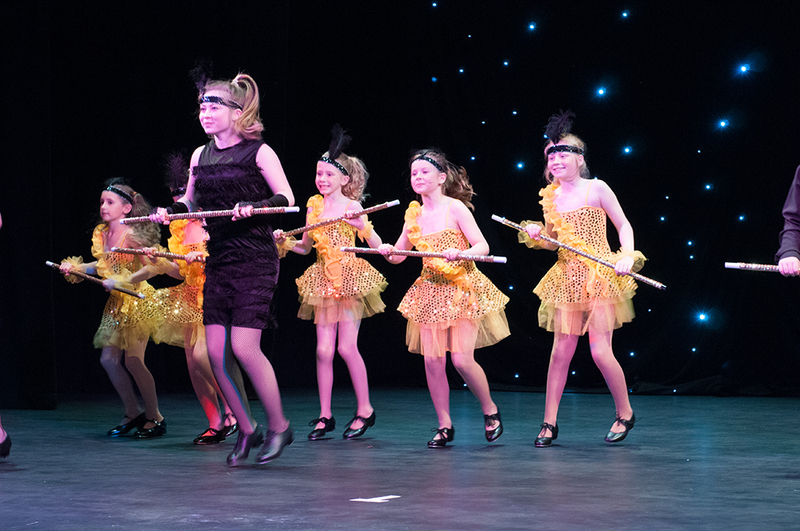 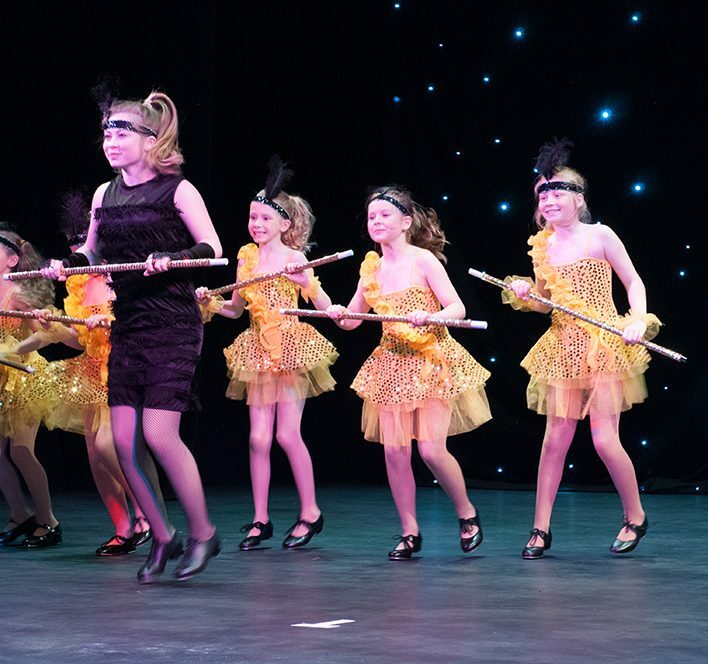 Our Stomping REBELs class is split into three ability levels – brand-new or beginner tappers (equivalent Grade Primary – Grade 1), intermediate tappers (equivalent Grade 2 – 4) and advanced tappers (equivalent Grade 5+). 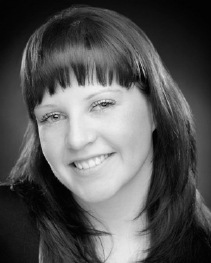 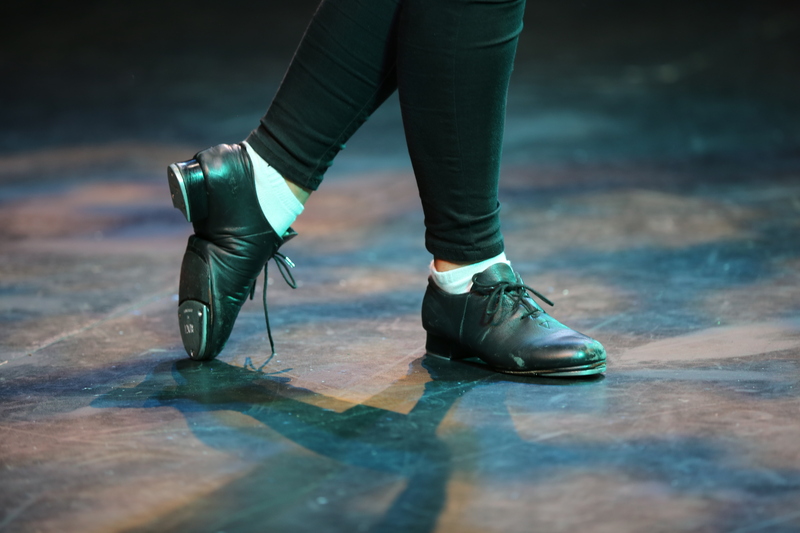 In this class you will work on warm up, combinations and sequences to build up your technical tap skills. 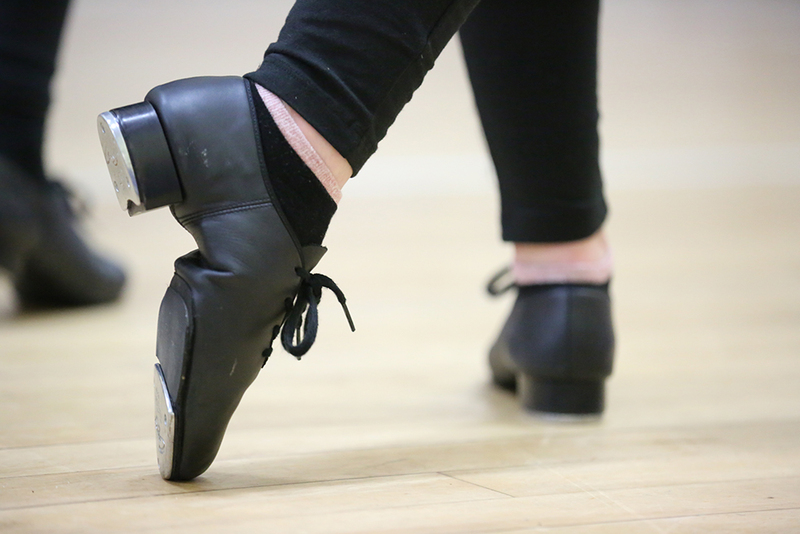 Working on one or two routines at a time, elements from your warm-up work will be in these routines along with new technical skills. 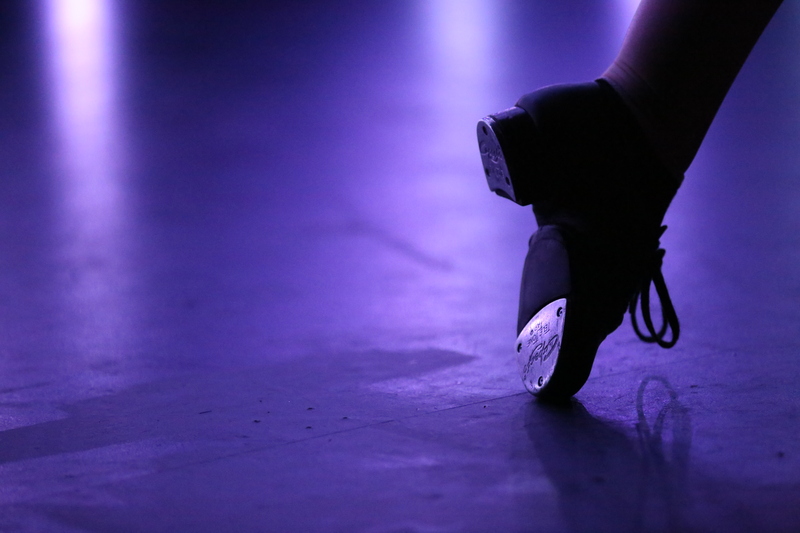 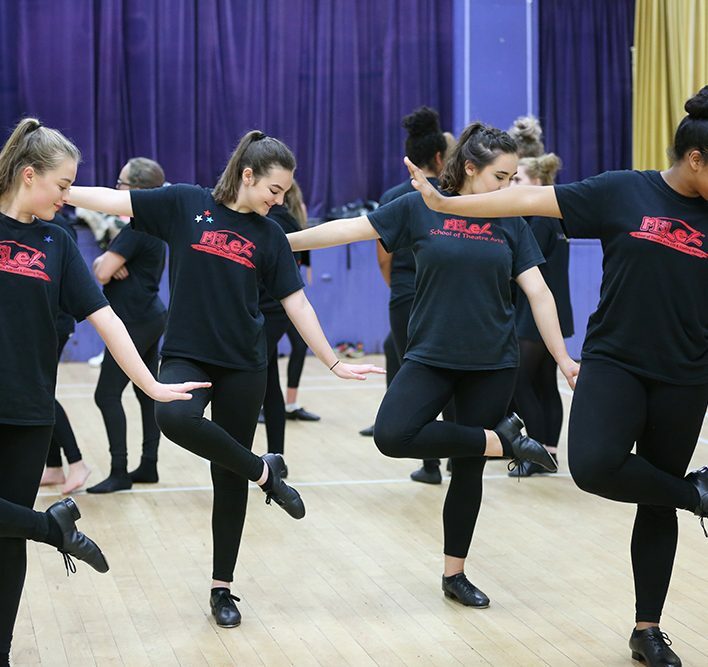 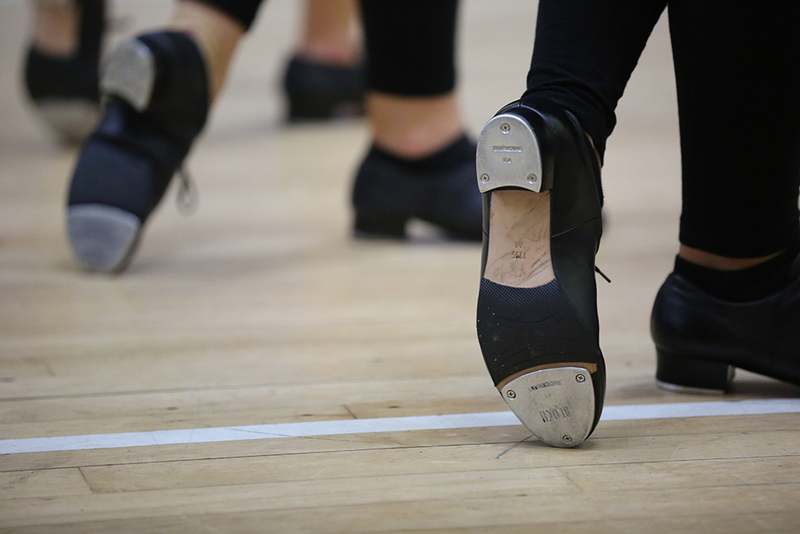 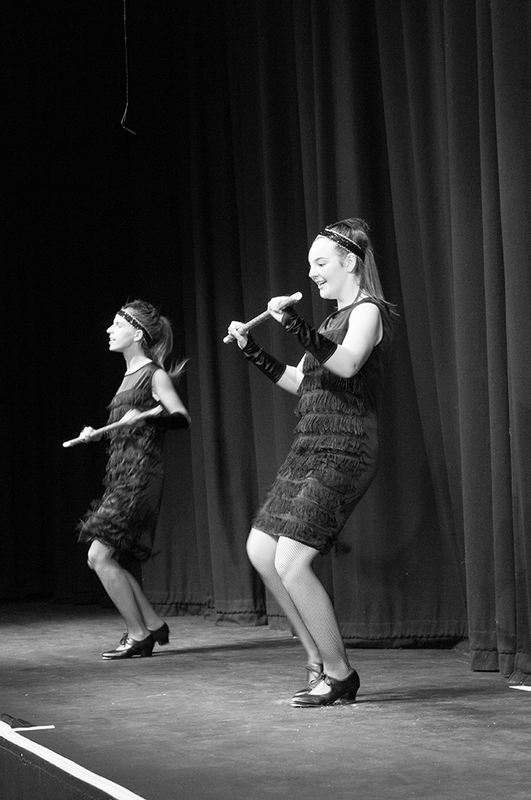 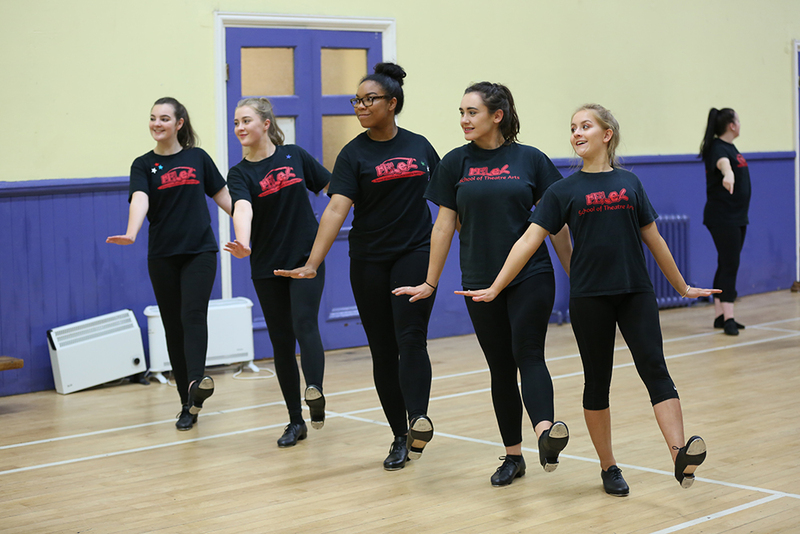 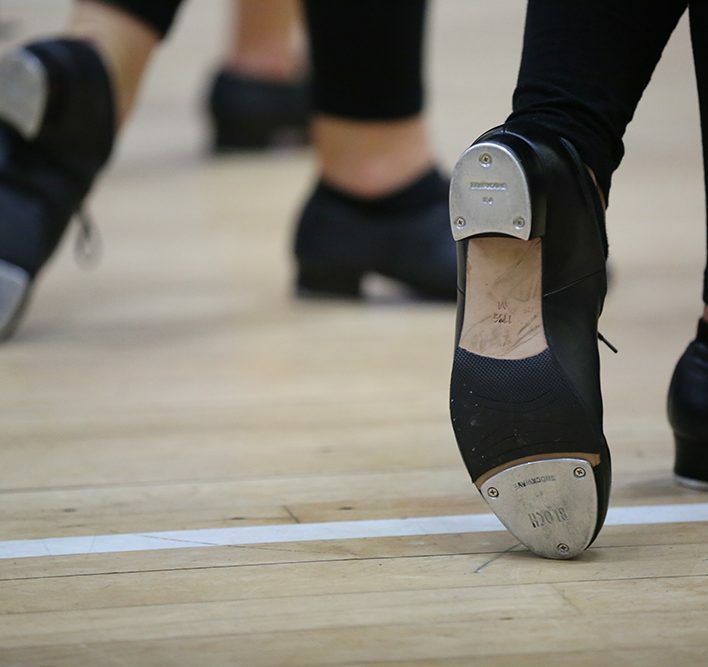 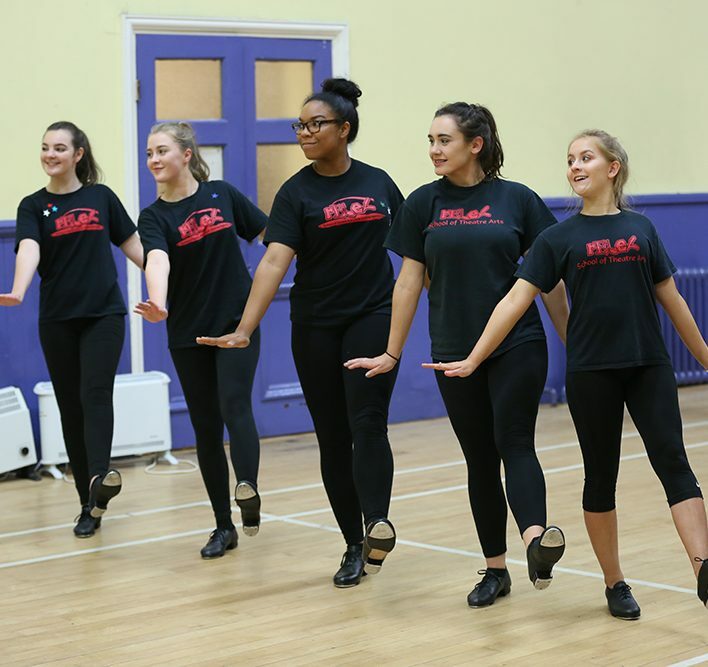 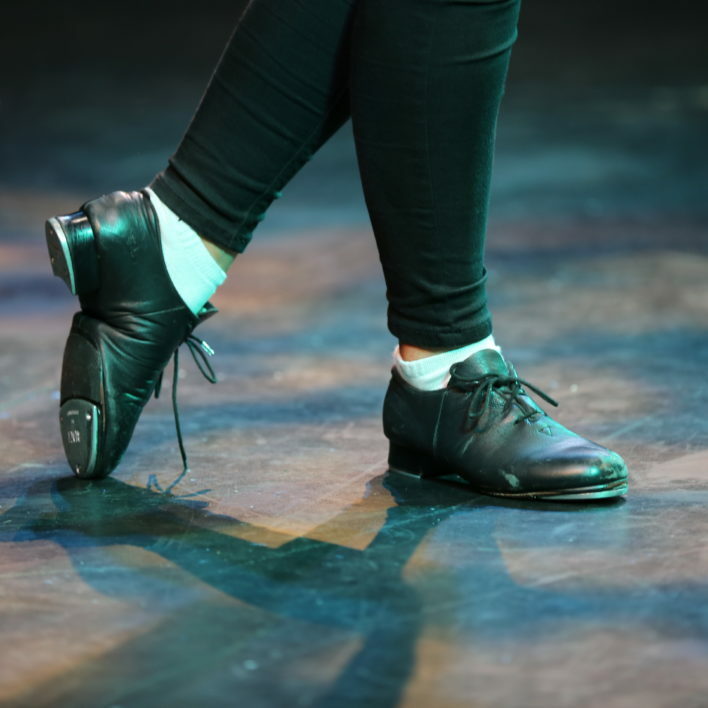 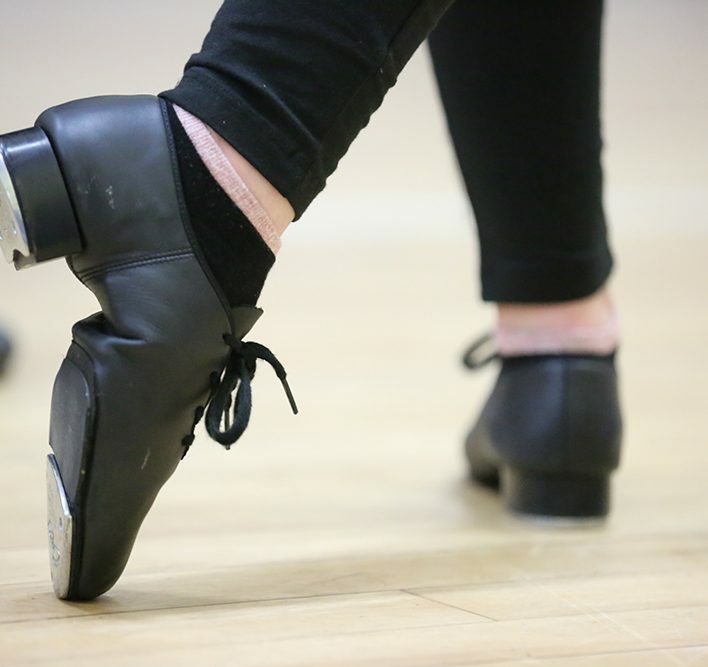 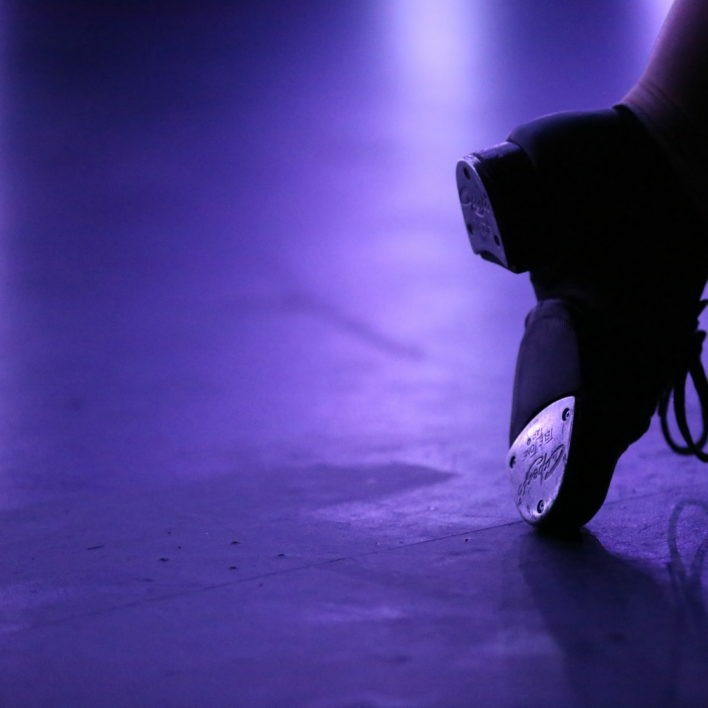 We teach our students to make tap look easy and effortless…and for every person who has even taken tap you will know, this is no easy challenge! 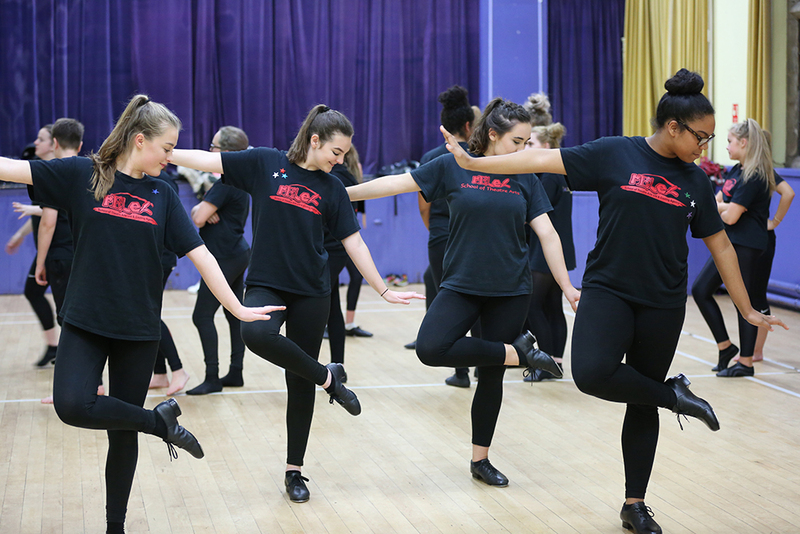 Practise makes perfect and with this in mind, we expect students to work hard between classes to improve on their sequences and combinations…the more you rehearse, the easier it gets!